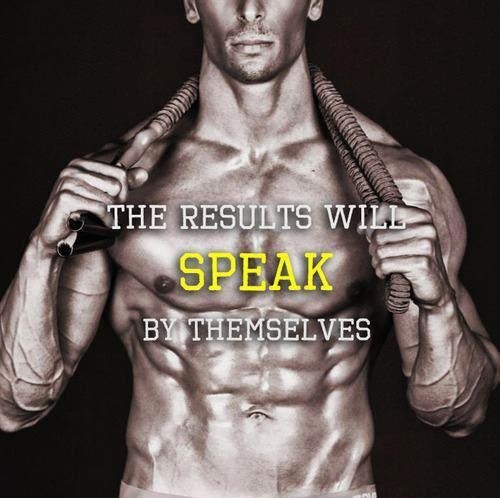 Daily fitness inspiration: The results will speak for themselves and be your reward. All your hard work and effort will pay off. Keep going!